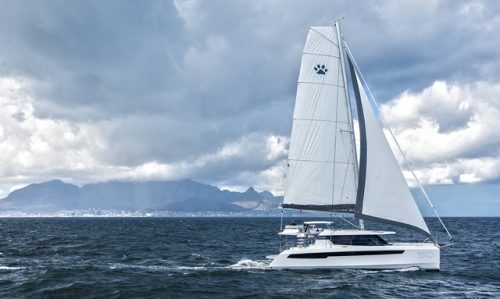 The Thailand Yacht Show, the Phuket RendezVous and the Phuket Yacht Show, the TYSRV will take place at the award-winning Royal Phuket Marina from 10 – 13 January 2019. 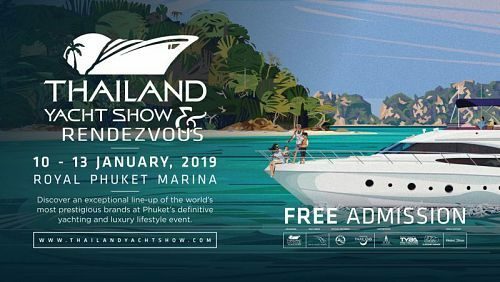 Held at Royal Phuket Marina from 10-13 of January, the THAILAND YACHT SHOW AND RENDEZVOUS combines all three of the island’s previous boat shows to create the definitive celebration of yachting and all things luxury. There will be live radio seminars, exotic car parades and activities for all the family to enjoy, including a painting competition from Elephant Parade where you can win prizes. With over 100 exhibitors on land and 50 yachts on display in the Marina – plus a selection of superyachts berthed at nearby Koh Rang Noi – the Thailand Yacht Show & RendezVous will be the biggest and most adventurous event ever held in Phuket. Aimed at the regional audience, the event represents a competitively priced, advantage- laden sourcing forum for trade buyers, retailers, importers and HNWIs from South East Asia and beyond. Held at Royal Phuket Marina, a premier nautical environment, the event will truly be an immersive experience for all who attend as both newcomers and seasoned aficionados will be treated to some of the leading names in the industry, plus a whole range of action and entertainment. Potential buyers will not only have the chance to view the region’s most desirable selection of sailboats and motoryachts, but will also discover the fun and glamour of the yachting lifestyle, with wine tastings, dinners and parties, as well as sea-trials on the boat of your dreams and interactive watersport activities. All content Copyright © Zest Real Estate 2010 - 2019 All rights reserved.